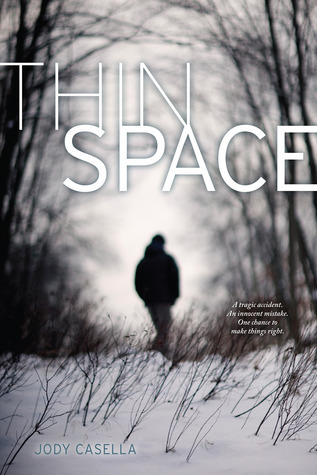 Thin Space has been selected as a Teen Reads pick for 2014. Because of that, I placed it on my YA book club's reading list for next year so we can compete in Battle of the Books next spring. Like any good contest mediator, I want to make sure the questions the kids select for the story are accurate so I decided to read Thin Space. 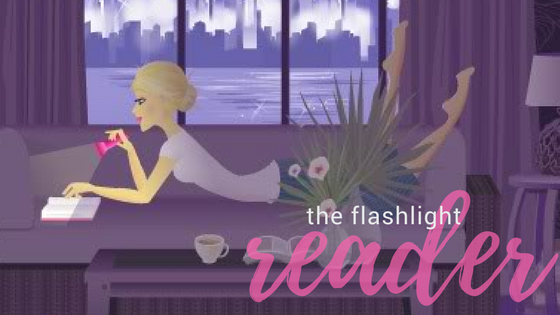 I didn't have a lot of expectations going into the book because it's not something I would typically read for myself, but I was pleasantly surprised. I felt like it was an accurate glimpse into the life of a grieving family. Marsh's family is certainly grieving, and it's so apparent in the ways they interact with one another. Faced with a horrible tragedy of losing a child, I'm not sure how I would cope, but I would imagine I would find myself having the same struggles as Marsh's family. And if I felt solely responsible for my twin's death, I'd probably act like Marsh: a bit crazy, a bit despondent. Marsh was an interesting character. It's obvious he has guilt over what happened with his twin brother. If you read carefully enough, you'll find some interesting clues to that story (or you might think they were editing mistakes like I did at first glance). I am not sure when I figured out the ending, but it was not a surprise when I got there. Even so, Thin Space was still an intense read that really made me ask questions about what I read well after the fact. I remember closing this book and going "wow". That's always a good sign in my book. If you're looking for deep character growth and connections, you probably won't find it with Thin Space. What you do get, however, is one heck of a mystery with a knock-your-socks-off ending.